The Copper Mill features a beautiful full-service bar. We carry local and domestic beers on tap alongside a variety of wines, high point craft beers, and fantastic cocktail specials. Our bar staff undergoes continuous training and preparation to serve you. 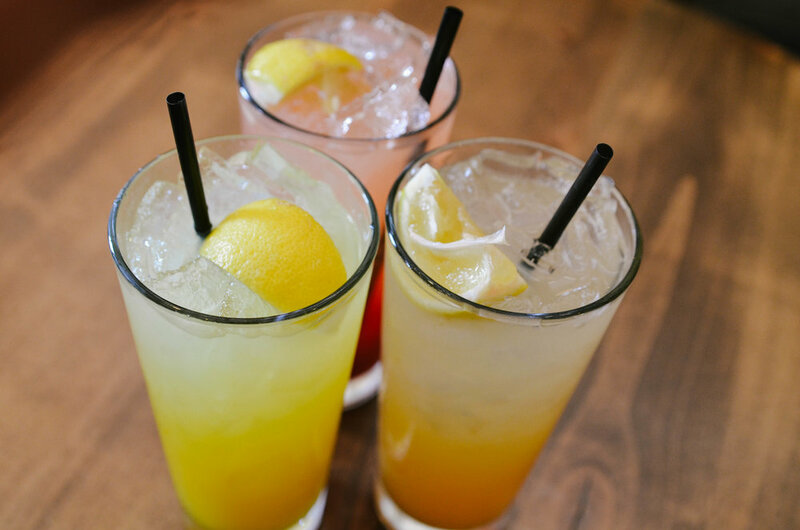 You're here for the best meal in the valley, and we believe that includes the best drinks in the valley. Grab one of your favorite cocktails for just $5 every Tuesday. You name it. If we can make the cocktail, it is $5. Don't miss out! All draft beers $2 per pint every Thursday. Available all day!